For as many years as I’ve been a trainer, moving from one gym to another, having my own gym was simply a dream. Well, as of April 1st 2014 that dream will finally come to be a reality. 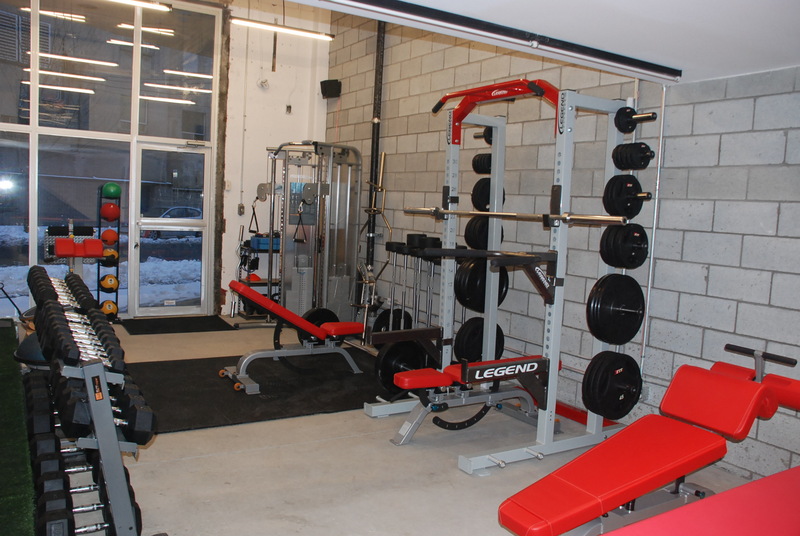 Simply Fit Canada is very proud to announce the opening of it’s brand new location! Legend Half Rack & Functional Trainer. 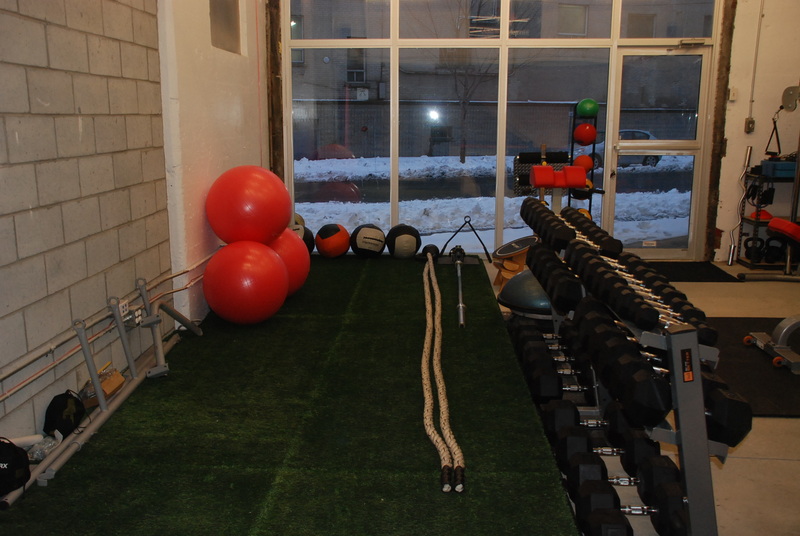 We have everything needed for the power lifter in you! Also a great area for conditioning! We also have a Cardio section and TRX training section and when you are all done training, we have a massage therapy room as well as HUGE , showers! Everything has been well thought out to be a very cozy but functional area. I am very proud of this place and invite you all to drop by for a workout or just to say hello. YAY!!!!!!!! 🙂 I’m so happy for you Kevin! Yes, this has been a longstanding dream that has finally become a reality. Thanks for sharing this wonderful news. I look forward to visiting MTL and stopping by your new digs! p.s. uh, btw where is this new brand new location of yours?